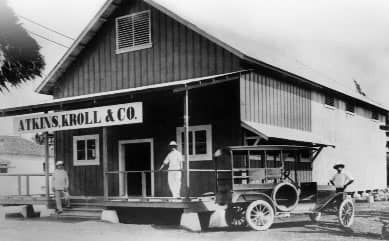 The story of Atkins Kroll Guam began on the western shores of the United States, way back at the beginning of the twentieth century. It was in 1906 that G.H. Atkins and Clifton Kroll established Atkins, Kroll and Co., Ltd in San Francisco. Within a few years they were already looking to expand, and in 1914 they established this very business on Guam. During World War II, the operations at Atkins Kroll here on Guam were interrupted. Luckily, though, Guamanian employees of Atkins Kroll found a way to keep the company records during that time, helping to ensure the future of the business. After the war, Atkins Kroll played a big role in helping to revitalize the economy and community after the war was over. 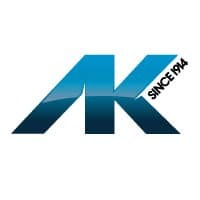 The Inchcape Group acquired Atkins, Kroll Co., Ltd and its Pacific subsidiaries in 1974, and in 1981 Atkins Kroll closed up shop in San Francisco with primary operations now on Guam and throughout the Guam-Micronesia region. Atkins Kroll Inc. remains the largest auto distributor throughout the region to this day. As the oldest corporation on Guam, we’re proud to have served generations of individuals and families in Hagatna, Dededo, Yigo, the Naval Station and Anderson Air Force Base, and beyond. 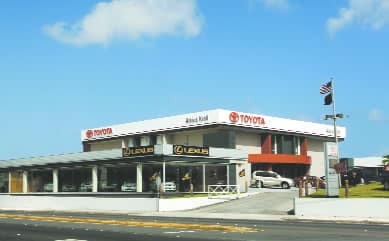 We are convinced that our success as the #1 auto dealer on Guam has a lot to do with our dedication to our customers and the high quality of our vehicle inventory and services. We hope you’ll consider us for all your automotive needs now and in the future.